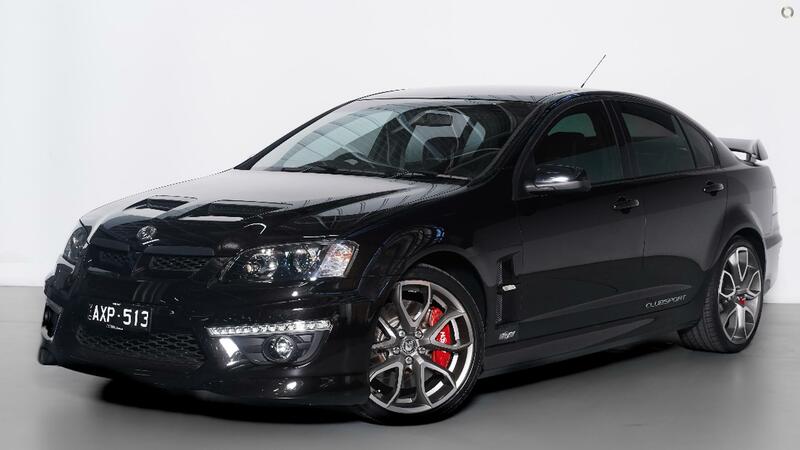 Unmodified Low Km Build #0471 E2 SERIES 2 HSV R8 Clubsport R8 317kw Presented in Immaculate Condition with One Owner and Full Holden Service History. Finished in Phantom Black Metallic with Black Leather Interior Loaded with Features such as; 20 Inch Factory Pentagon Alloys, Rear Assist, Bluetooth, Tinted Windows, LED Daytime Running Lights & Factory Floor mats. Plus many more... Finance available and trade in welcome. Price includes RWC, Warranty and Excludes all on road costs. Great buying @ $43,990.00!! !